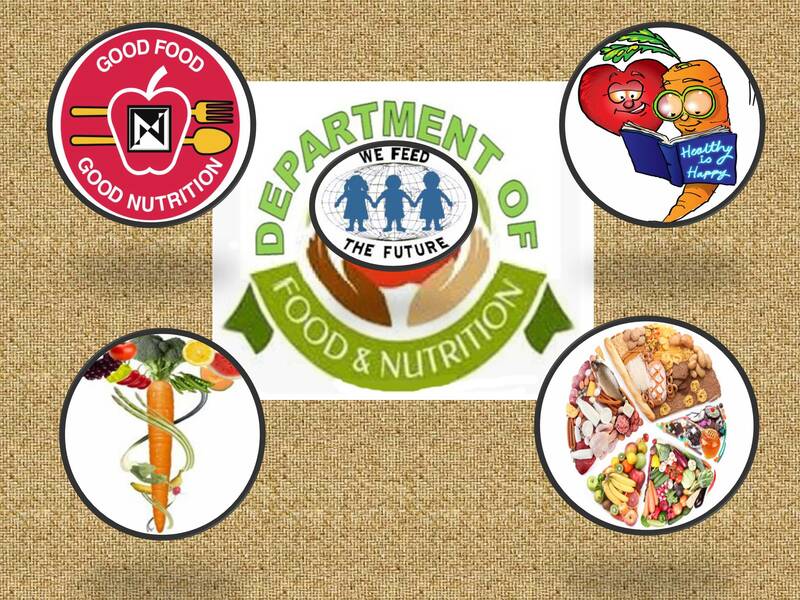 Department of Food & Nutrition (Honours and pass) was introduced in the year 2016 in our college and it is the only Government General Degree College, where the subject is being taught up till now. The department started its journey with 13 students in the 1st year Hons. Course and 5 students in the general course and currently roll strength of the first year is fulfilled. Food & Nutrition is a multidisciplinary subject which has far-reaching effects on human society. 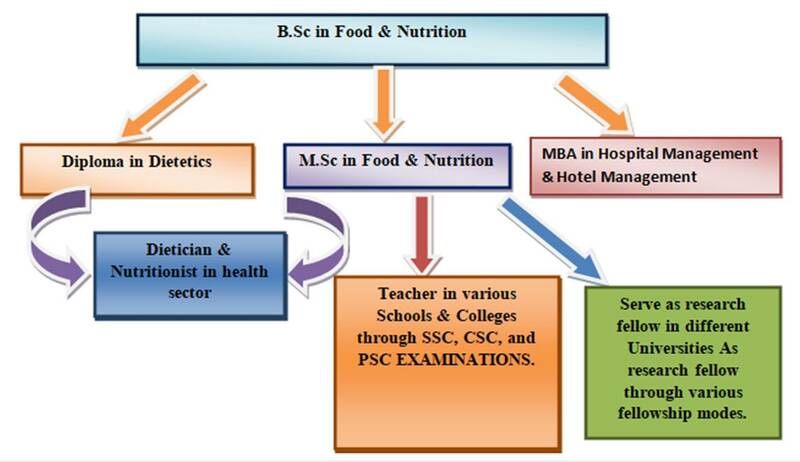 The syllabus/curriculum include subjects like Physiology, Biochemistry, Chemistry, and Microbiology apart from different facets of Food Science, Nutrition science and Diet therapy. The department consists of two permanent faculty members, one guest faculty, and one Non-teaching member. Laboratories are fully furnished with resources and the library has enough national and international books regarding this course. Smart classes are also used for imparting knowledge to the students. The faculty members of the department regularly conduct tutorial classes and weekly examinations for improving the quality of students. Parent-teacher meeting is also organized on regular basis for discussing student’s performance.